Tom Lohr is a fan of surf music. He has seen the Beach Boys 12 times in concert. He has also caught three Jan and Dean concerts. Think the Beach Boys and Jan & Dean sound alike? There is a reason. 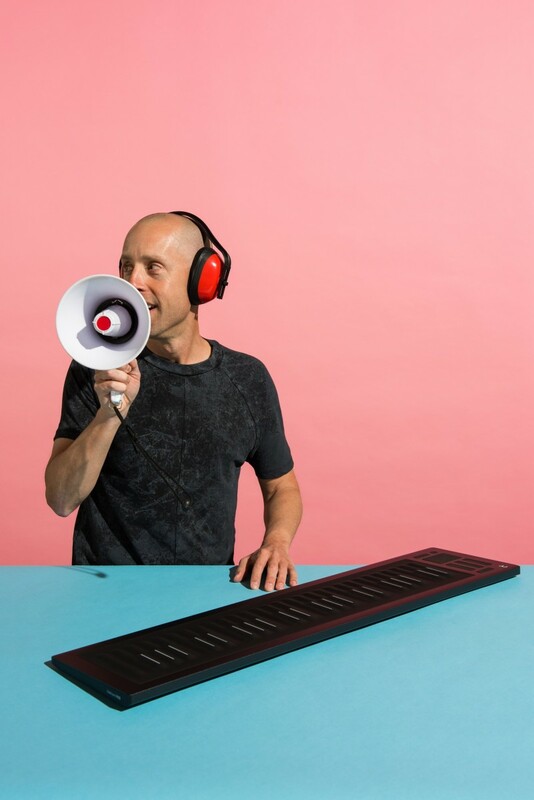 While they took different trajectories to get there, both are pioneers of the California sound. The connections between the two groups are many. Here are ten of them. Jan and Dean began their music careers in 1958. The duo embraced the music of the era and started out as Doo-wop singers. The bomps and dips in “Jennie Lee,” “Baby Talk,” and other early hits clearly reflected the sound of the day. 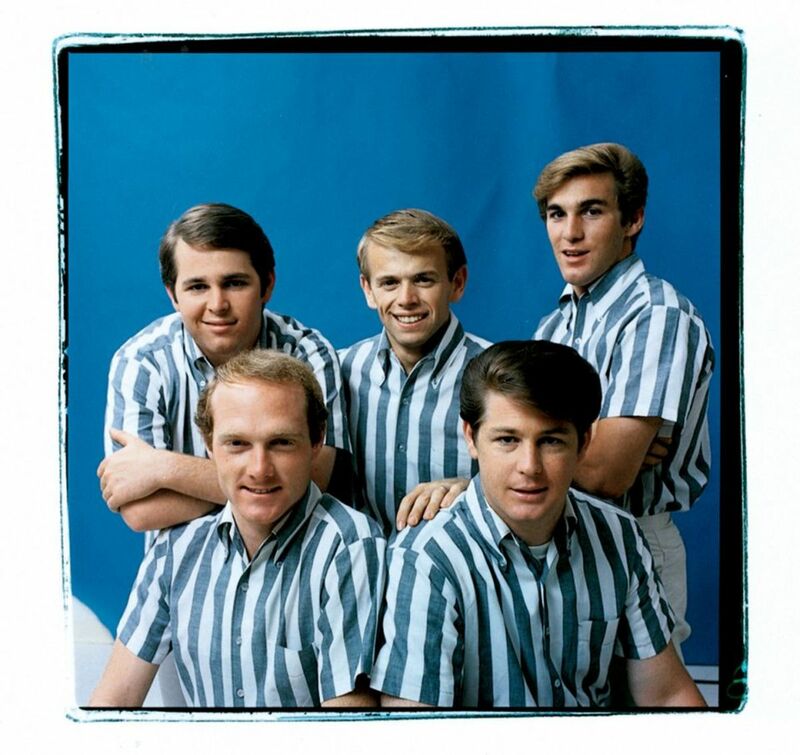 The Beach Boys sprang onto the scene in 1961. 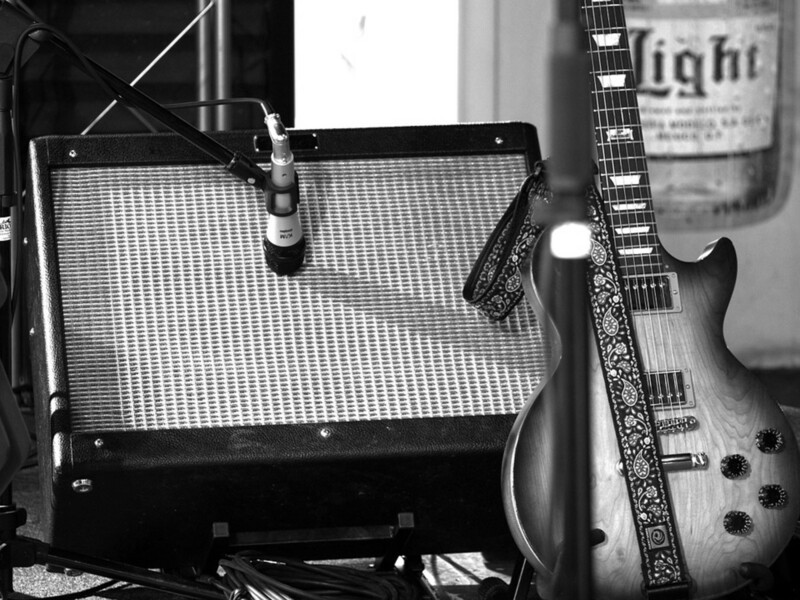 Their very first recording, “Surfin',” included some bomps and dips of their own. Interviews with members of the Beach Boys include them admitting that they listened to Jan and Dean and it influenced their early recordings. 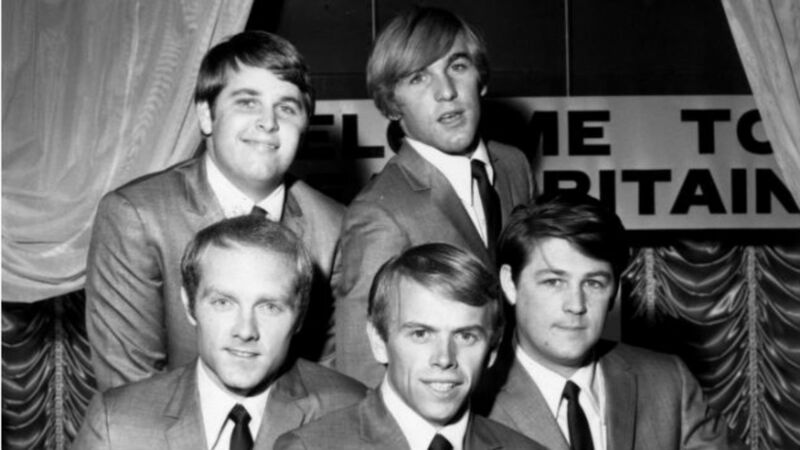 The Beach Boys' popularity quickly surpassed that of Jan and Dean with the former's introduction of surfing related songs. 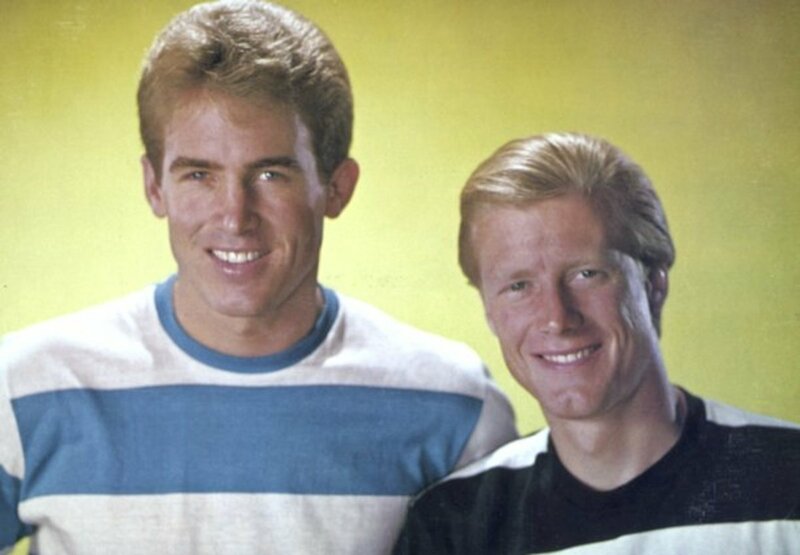 With a dwindling Doo-wop fan base, Jan and Dean followed the Beach Boys' lead and began recording surf and car song, extending their careers. While the Beach Boys' began by emulating Jan and Dean, the duo ended their run as icons of the California sound pioneered by the Beach Boys. 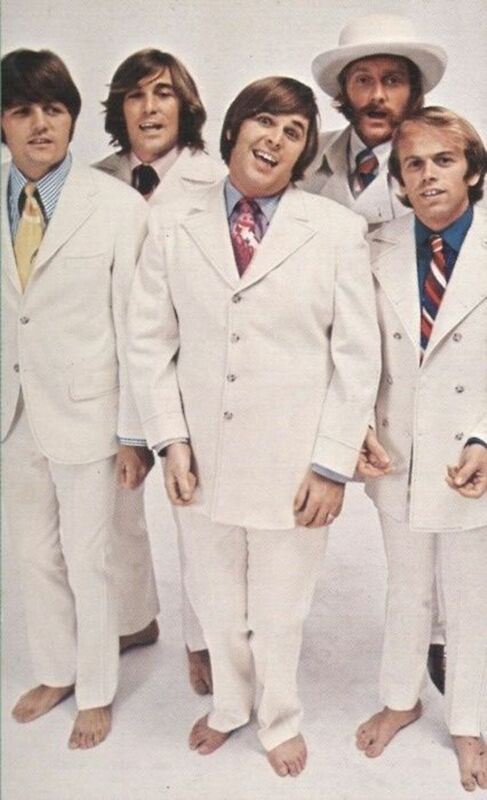 The Beach Boys consisted of three brothers, Brian, Dennis and Carl Wilson, their cousin Mike Love and a school pal of Brian's named Al Jardine. After their first song “Surfin'” was released and the group was paid, Al Jardine did not see much of a future in it and went off to college. He was replaced by the Wilsons' neighbor David Marks. Marks sings and plays on the first couple of Beach Boy albums. He later had a falling out with the Wilson boys' father/manager and quit. He was replaced by original member Al Jardine, who, after the wild success of the band, decided it wasn't such a bad gig after all. Jan and Dean started out as a few friends messing around in Jan's garage. As Jan was peddling their first song “Jennie Lee,” Dean decided get his military service out of the way and joined the army reserves and went off to do his duty. The song “Jennie Lee” became a hit, and without Dean, Jan recruited his friend Arnie Ginsburg to form a duo. When “Jennie Lee” hit the record stores, it had Jan and Arnie on the label. Arnie soon became disillusioned with the music business and decided to pursue a different line of work. He was replaced with Dean, who had just finished his military service. Jan and Dean used several Beach Boys standards on a few of their albums. They covered “Surfin',” Surfin' Safari,” “Little Deuce Coup,” and others. The Beach Boys occasionally performed Jan and Dean's only number one record “Surf City” in a few concerts, and “The Little Old Lady from Pasadena” often. The latter being included on their first live album. Very early in the Beach Boys' careers, they opened for Jan and Dean a few times. Once the fab five of surf music had a string of hits, they became headliners. 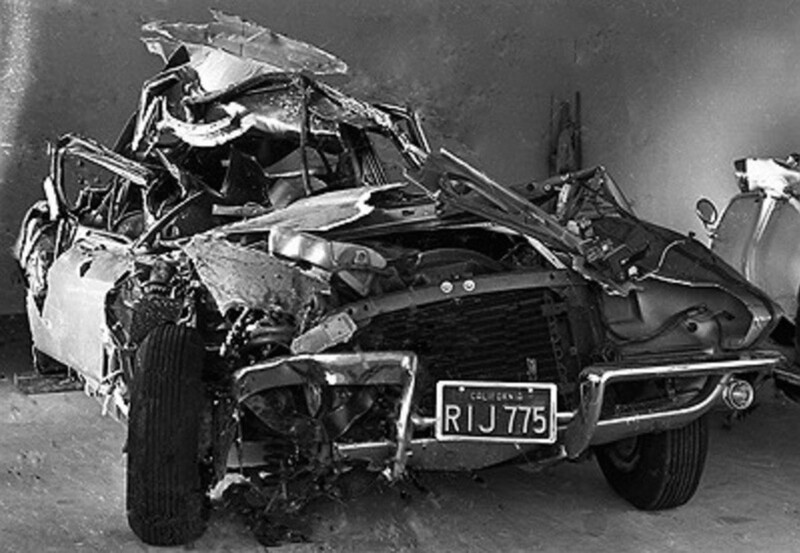 Jan and Dean's music came to an abrupt end when Jan was seriously injured in a car crash that left him brain damaged. The 1970s were not kind to the Beach Boys. They struggled to maintain their status as a legitimate rock band. Then, their former record company released a double album of their hits called Endless Summer. It was a huge success and suddenly the Beach Boys became in vogue again by becoming mostly a nostalgia group. In the late 70s, Jan and Dean were attempting to make a comeback as a nostalgia group themselves, riding the wave of a recent made for TV movie about their lives. The comeback started as a two song intermission act at stadium sized, sold out Beach Boys' concerts. Jan and Dean's only number one record was “Surf City.” The song was given to them by Beach Boys band leader Brian Wilson. He was working on a different surf song called “Surfin' USA” and didn't have time for both. 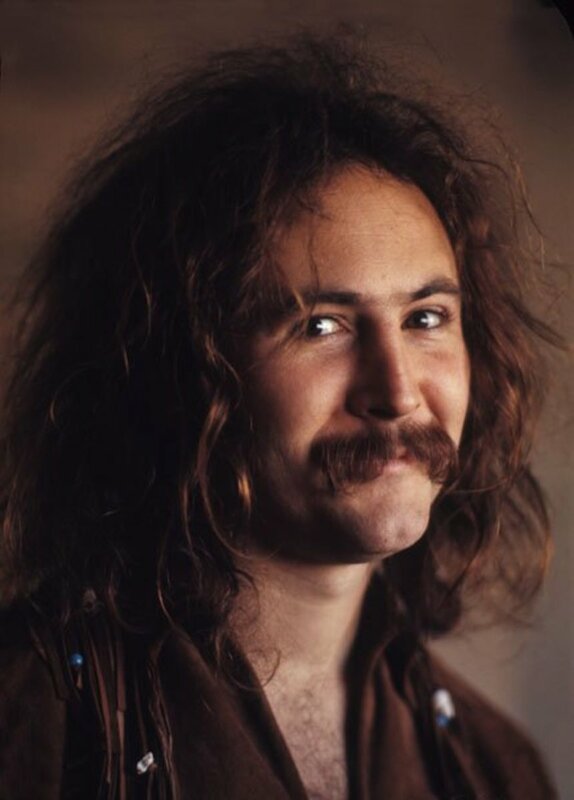 Not only did Wilson write most of “Surf City,” he sang on the recording as well. He is not listed in any credits for the actual recording because the groups were employed by different record companies and singing for the competition was a no-no. 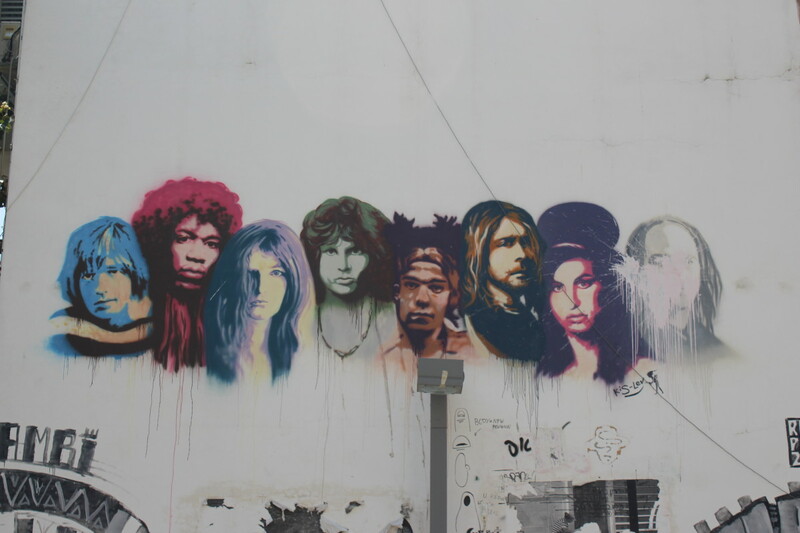 While they worked for different record labels, both recorded their music in the same studio complex. The Beach Boys, pressured for a new album by their label, were in the studio making the Beach Boys' Party! album. The LP was basically designed to be a throwaway with no hits on it. It was the Beach Boys goofing off and singing some rock and roll standards. Down the hall Jan and Dean were recording and Dean took a break and decided to see what the Beach Boys were up to. They asked him to join them and what he wanted to sing. Dean decided on a silly song called “Barbara Ann.” The falsetto in that piece is a combination of Brian Wilson and Dean Torrence singing the high parts together. Again, this was kept secret for decades due to record label rules. But at the end of the long version of “Barbara Ann,” you can hear the group say “thanks Dean.” Also, “Barbara Ann” became a huge hit for the Beach Boys on what was supposed to be a dud of an album. The Beach Boys have had two TV movies made about their storied career. The first, Summer Dreams first aired in 1990 and is a mediocre flick. 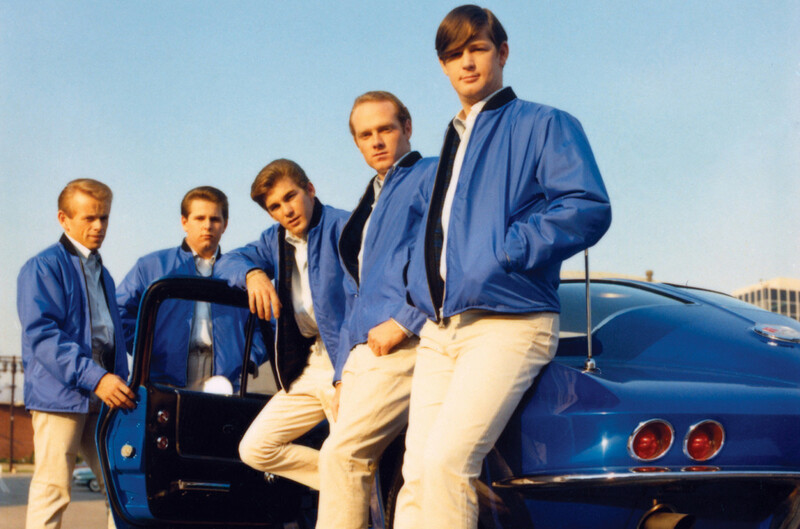 The Beach Boys: an American Family graced the airwaves in 2000 and was a much slicker production, and it, unlike the first film, used actual Beach Boys' recordings instead of a clone band performing the soundtrack. There was also a theatrical release that was Brian Wilson centric called Love and Mercy in theaters in 2014. Jan and Dean were the subject of the TV biopic aptly titled Deadman's Curve. The movie chronicles the duo's rise to fame and the sudden end of their career when Jan crashed his corvette and suffered severe brain trauma in 1966. The movie also details Jan's dramatic fight against his disability to be able to perform again. This inspirational film is well worth watching. It used to be on Youtube, perhaps it still is. Did you ever think that “Surfin' USA” sounded a lot like Chuck Berry's “Sweet Little Sixteen.” Chuck did too, and he was not happy about the group taking his song, adding surf lyrics and calling it their own. Chuck took them to court and won. Most of the proceeds from the Beach Boys' first super hit ended up in Chuck Berry's bank account. 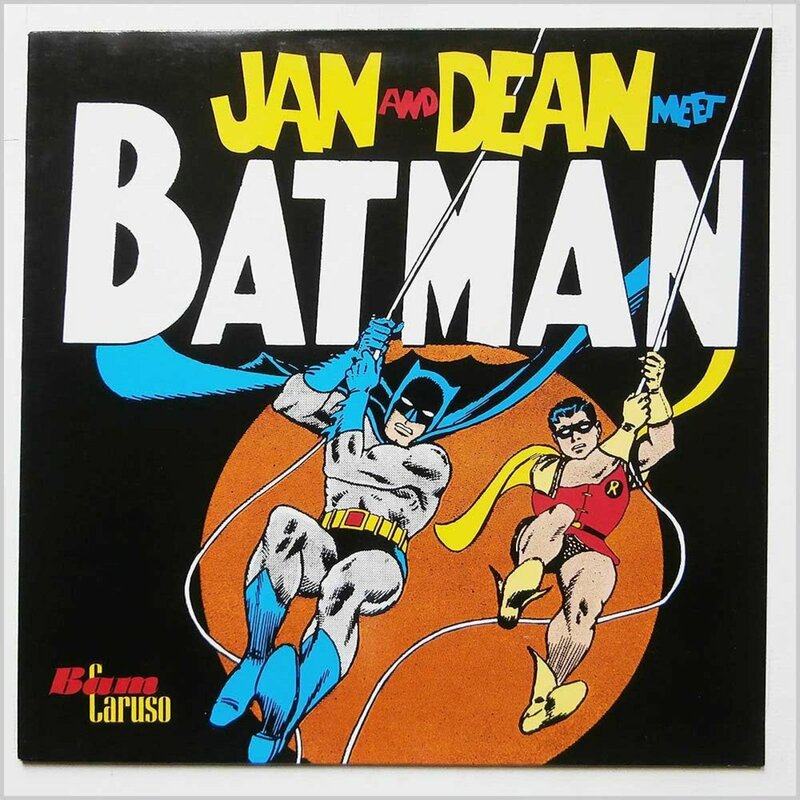 Jan and Dean's issue was not about their music, but the cover art on the Jan and Dean Meet Batman album. They were huge Batman fans and the series was in its first run on TV at the time. 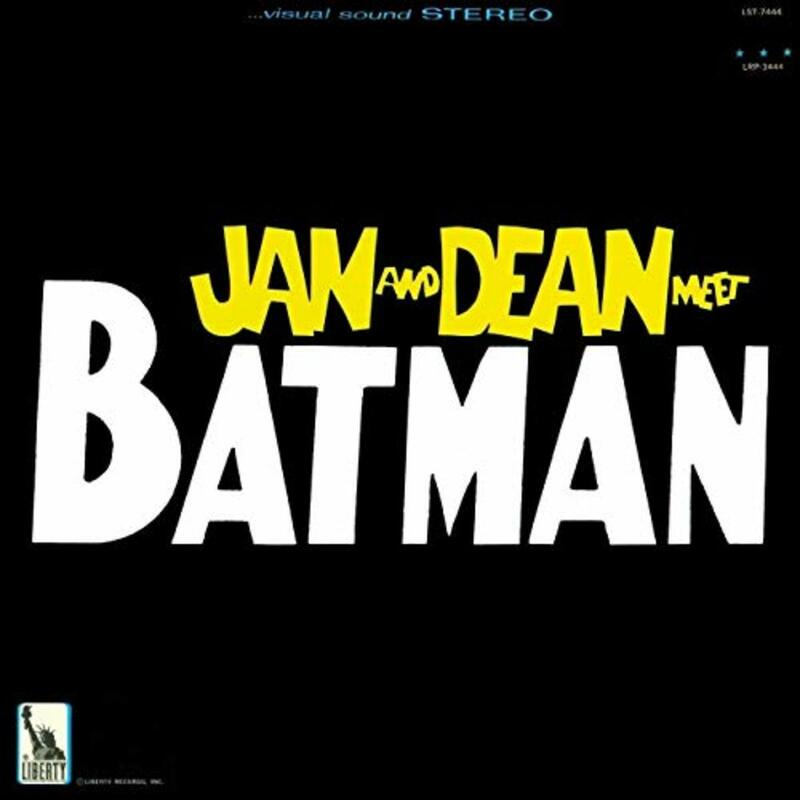 Jan and Dean did a part comedy/part serious music album with all Batman related lyrics. The cover of the early issues of that album feature the comic book depictions of the dynamic duo just like the comic books. The producers of the TV show and comics were not pleased that they used their hero's images without permission. Subsequent releases of the album were sans Batman and Robin. TheT.A.M.I Show stood for Teenage Awards Music International. It was 60s hallmark film of many of the popular music groups of the day performing live in 1964. Performances included the Rolling Stones, Leslie Gore, and many others. The Beach Boys performed several of their hits before a screaming audience. The movie also had hosts; none other than Jan and Dean, who also performed two of their hits. It is no secret that Brian Wilson of the Beach Boys was considered to be a musical genius in his day. He was a superb music composer and arranger. 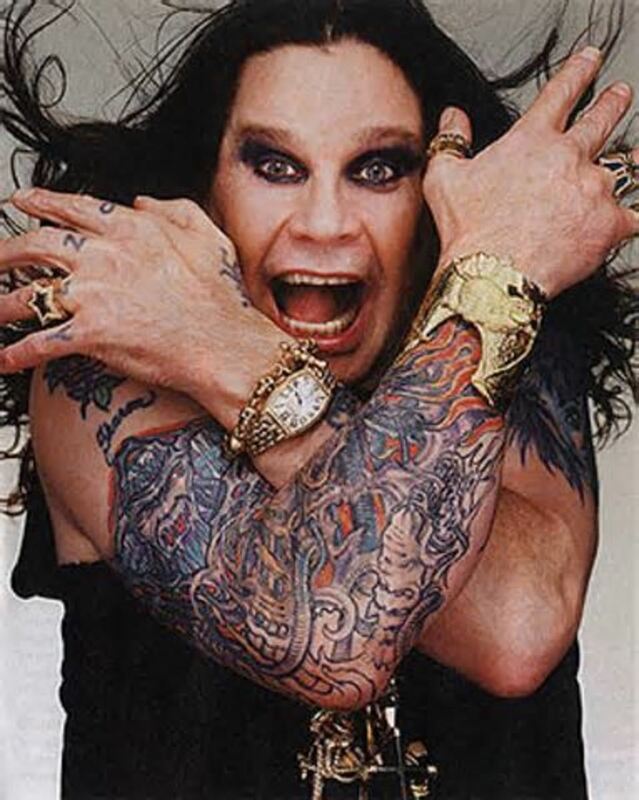 Even today he is considered one of the best in the history of rock and roll. Where Brian lacked in skills was in studio equipment and management. He ended up becoming adept in the studio, learning from one of the best studio guys of the era: Jan Berry of Jan and Dean. After Jan's career ending crash, Dean took up art design and produced numerous album covers. 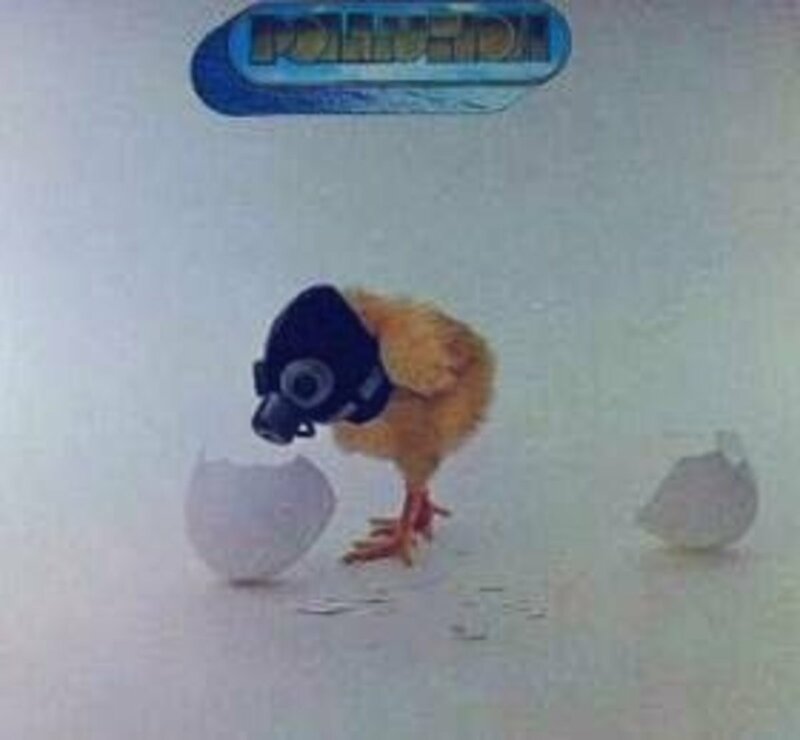 He won a Grammy for his album cover for the group Pollution in 1972. Dean was also tapped to design numerous Beach Boys album covers, including 15 Big Ones which is adorned with Dean's neonesque “The Beach Boys” which has become their trademark logo for decades. While some people understandingly mistake one group's music for another, they should be forgiven for their case of musical mistaken identity. Not only were the Beach Boys and Jan and Dean friends, the cross pollination of their careers serves to muddle the difference between the groups. Both were iconic musical influences in the mid 60s and defined the genre of the California sound.